Hi, I’m Brandon Jordan- one of the newer real estate agents here at SWC Realty. The lessons I’ve learned on my journey to becoming a real estate professional have given me a personal mission: to come along side people and help them find solutions that fit their specific real estate needs. Since graduating from California University of PA with my BS in Business Administration in 2016, I have spent the last few years studying and practicing real estate, internet marketing, and financial management. I have worked with business owners, real estate investors, and churches across the nation to help grow their organizations. Additionally, as a lifelong resident of SWPA, I understand the unique potentials and challenges that this area brings. 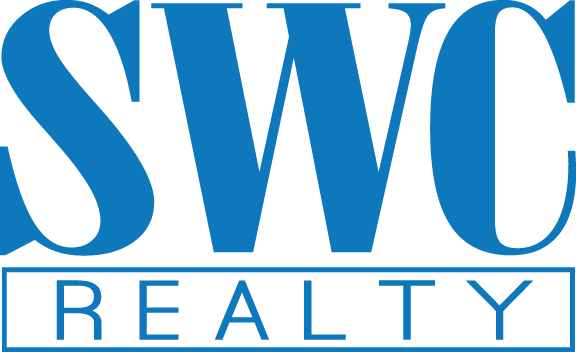 Whether you are looking to sell your home, purchase a home, or are looking for ways to invest in real estate, the team here at SWC Realty and I will find a solution for you. So, if you’re ready, shoot me a call or text at 724-562-6721, go to my website at www.brandonscottjordan.com , or fill out the form on SWC Realty’s website. I look forward to working with you!